Windows 10 has an inbuilt screen recorder tool which is a sigh of relief for many users in the world who want to record their screen activity without using a third party software. Using an inbuilt tool has its own advantage, the primary being that you do not have a single worry in your mind about being gifted with an adware or malware just because you installed an unknown software from the internet, which you are skeptical about. Windows should come forward and empower users, with more useful tools which users need and around which a huge market of twisted market has floated around. So, windows 10 has taken an initiative to provide a basic screen recording utility for free for windows 10 users. 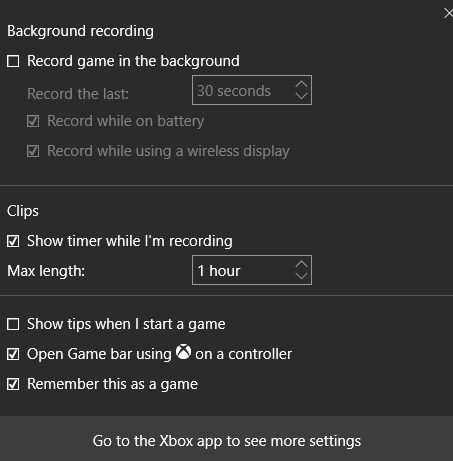 Although its basic usage is for recording xbox games, but you can use it for any purpose, as it records the screen of your pc. To use windows 10 hidden inbuilt screen recording app please follow the steps given below. Step 1 – First of all press windows key + g to start the screen recorder app. Step 2 – Recording will start as soon as you hit the red circle record button. You can also press Windows key + Alt + R to start and stop recording. Once recording starts , do your normal activities on screen and all your recordings will be getting recorded. 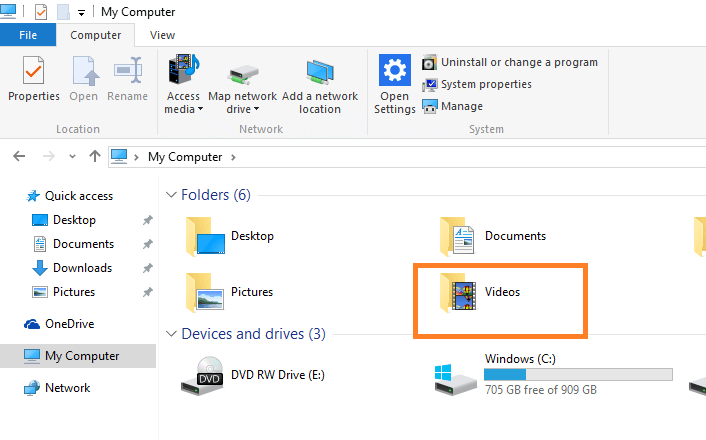 Steps 3 – Once you stop recording by pressing Windows key + Alt + R, your recording will get automatically captured and saved to Videos/capture folder. Note: – The videos are captured in mp4 format only. You can also click on settings icon for some configuration of the default game screen recording tool of windows. Configuration : – You can set change Maximum length or duration of the recording. This is a nice feature as if you forget to stop the recording, it will not go on creating recording, filling your hard disk. Just its better to set the maximum duration of the recording of the screen. There is also an option to hide or show timer. Note that the timer is only visible to you once its being recorded.